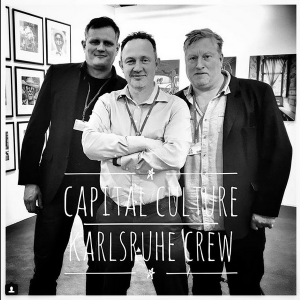 Art Karlsruhe is finally here! Catch up with the Art Fair so far below with images from across Instagram. There will be more from Art Karlsruhe soon! So keep an eye out on our Facebook page and our blog for that. If you want to find out more about the Artists featured above go to our Artists Page. Or if you are interested in something in particular please get in contact.